Email marketing is one of the most effective ways of promoting your business or engage customers. There are big companies who are running mostly on email marketing. If you want to spread or increase the reach of your business through email marketing then make sure to prepare a properly formatted business Email with all the details of goods, products or services that you are providing. 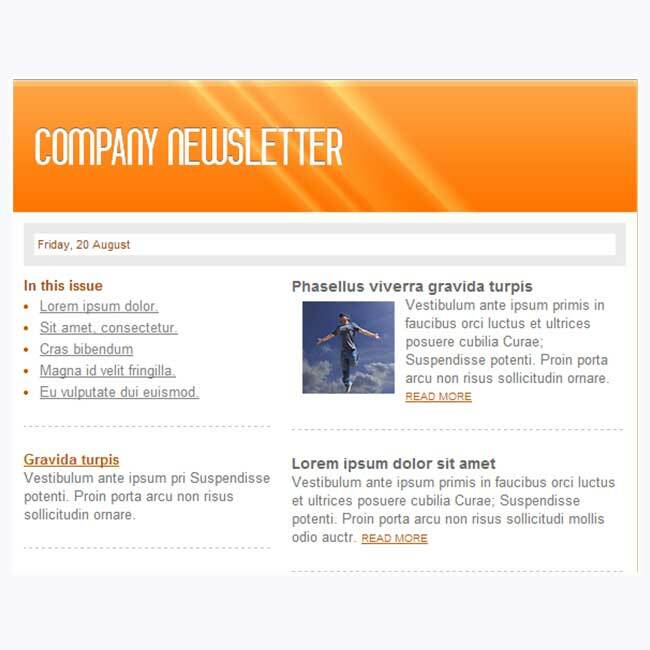 If you don’t know or want to know the correct format then check out the Business Introduction Email Templates shared here, take reference from the samples to prepare your own business introduction email. Email Marketing is a must for almost all the businesses to spread the word about upcoming products, promotional events, and sales etc. Multiple types of templates are available here, you are just one click away from creating an effective introduction email. The impact of Email Marketing cannot be ignored, if you are doing email marketing then make that more impactful with these templates. If you are not doing it, then it is advised to try the free templates to get started and see what difference it makes in your business. A business will grow only when people come and buy the products or services that you’re providing. Why would anybody come to buy your product? Only, if they needed it, you have to create that need in people mind. In this era of competition, there are so many businesses out there who are ready to overtake you. Only an excellent product and a killer marketing strategy can save you from getting vanished. A good product is a complete waste if it’s not reaching the target audience. That’s why you need to increase the reach or spread the word about the services or products so that people will come and buy that. An Email marketing is one the most important and effective marketing strategy which is used to increase the reach or spread the word. 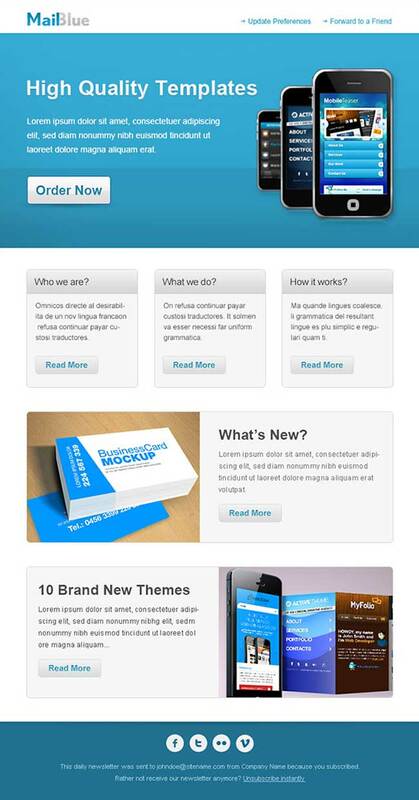 Here we’ve shared few business introduction email templates that will help you in making a proper introduction email. A well-written business introduction email can be the very first step to building strong business relationships. Whether you want to build up business relationship with customers or with investors, it´s important to have a proper introduction email to kick-start the relationship. or to make that first good impact. Keep few things in mind while writing an introduction email. Rather than telling what you’re providing, you need to focus on what the recipient needs. Understand the need of the customer first and then make them understand how your product or service is going to help them. If you get the responsibility of making an introduction email then you can check out the free templates from below which will assist you in making a proper email. Save your time, efforts, increase your productivity with these useful templates. 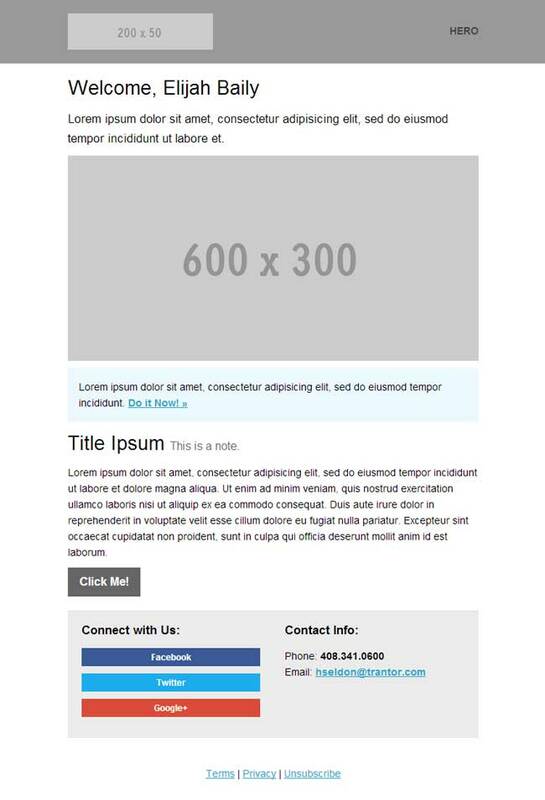 Hopefully, you get the correct introduction email template as per your need or requirement. If yes, then why not share this post with other people as well on social media platforms. Keep checking this space for more and more useful templates in other categories, format, and layout.